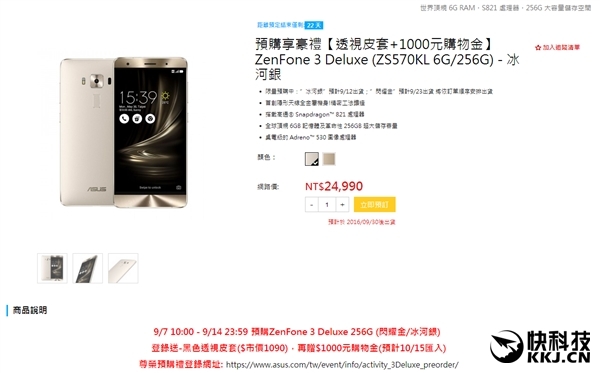 ASUS ZenFone 3 Deluxe was rumored to be the world’s first Snapdragon 821 smartphone to be released and according to a pricing leak, the smartphone carries a huge price tag, but killer specifications as well. 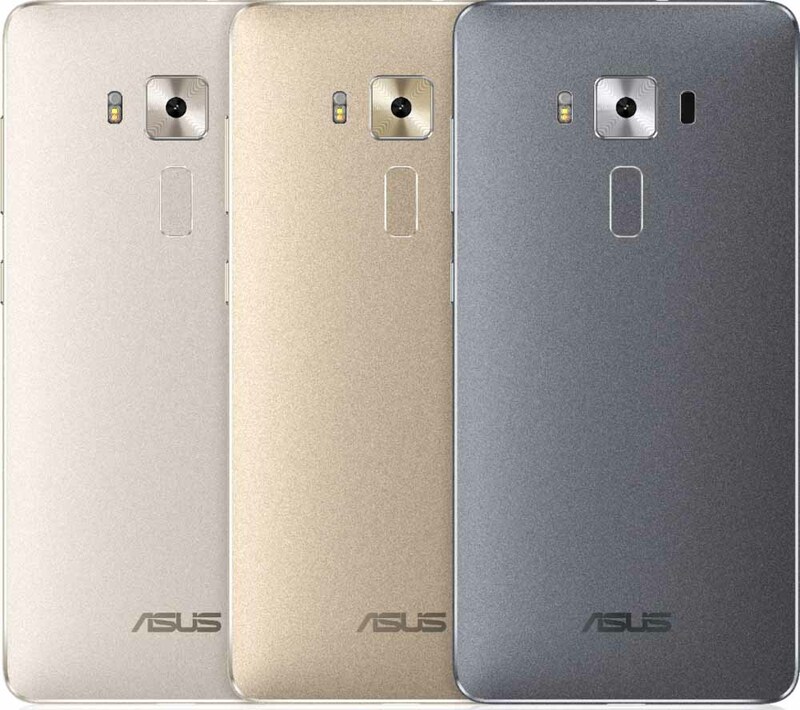 There are a total of three ZenFone 3 Deluxe models, with the remaining two featuring a Snapdragon 820. With the most powerful version, you not only get a Snapdragon 821 running inside, but 6GB of RAM, and a mammoth 256GB of internal storage. All versions of the smartphone are packing a 23MP camera sensor manufactured by Sony and the 5.7-inch display features a resolution of 1080p. The display technology used is AMOLED, because it saves battery life and produces the richest colors that you’ll see on a smartphone display. Wireless connectivity components include an 802.11ac adapter, a Category 13 LTE modem, and Bluetooth 4.2 chip as well. 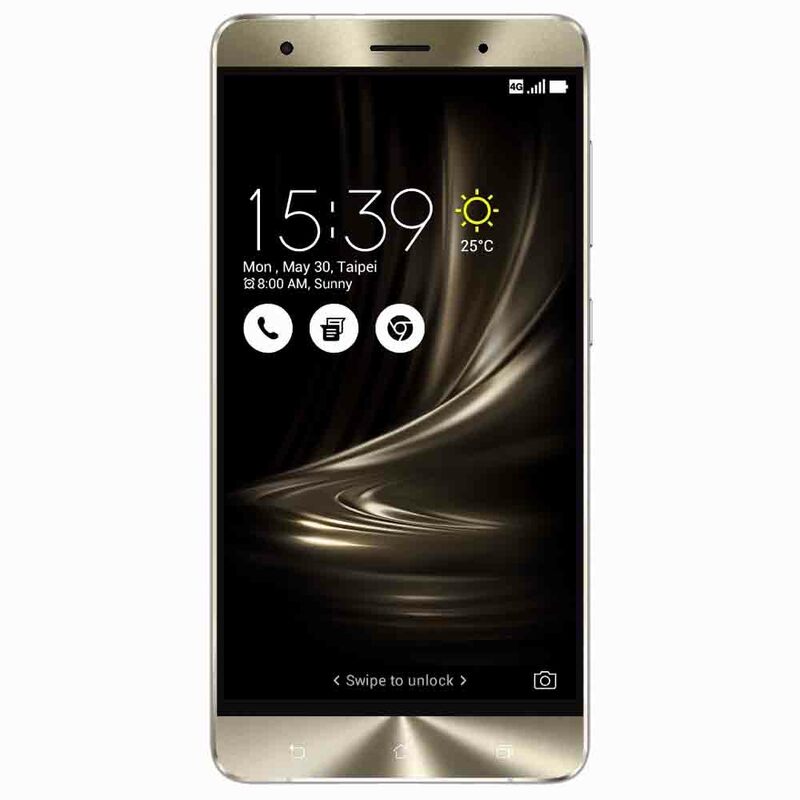 A USB-C port coupled with a 3,000mAh battery is also present, but for the retail price of $800, the world’s first Snapdragon 821 smartphone isn’t the most affordable of Android solutions.